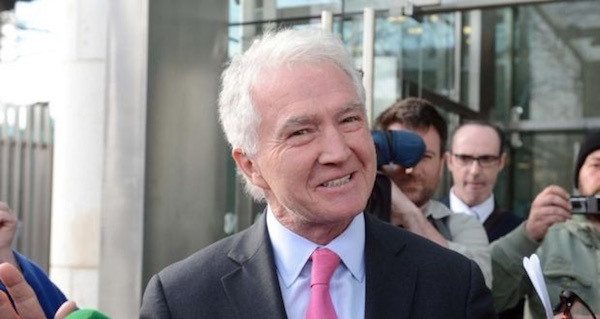 The collapse of the trial of notorious Irish bankster Sean FitzPatrick has increased suspicions that the 26 County state is deliberately facilitating white collar crime. 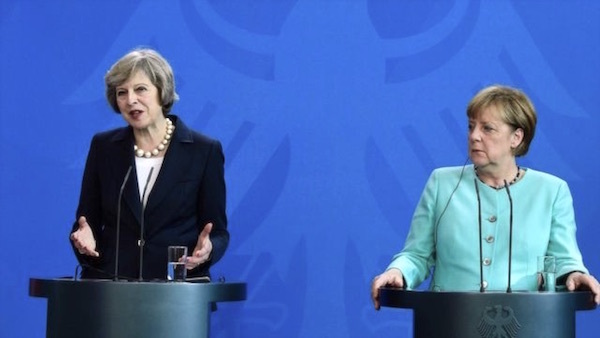 German Chancellor Angela Merkel has warned of a resurgence of conflict in Ireland as a possible consequence of Britain leaving the EU. 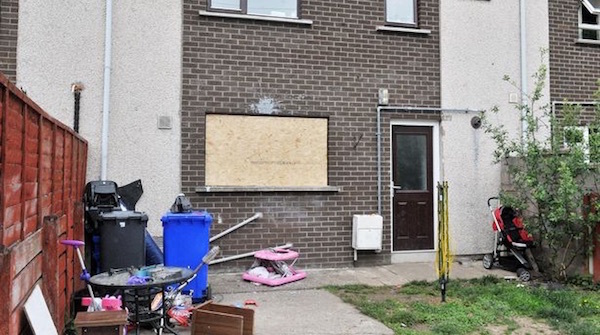 A family including an 11-month-old baby have escaped injury after their house was paint-bombed and windows smashed in a sectarian attack. 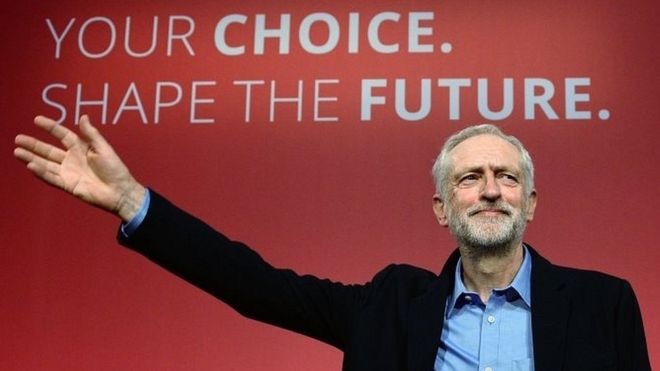 British Labour Party leader Jeremy Corbyn was “on the right side of history” in his attitude to the IRA and Irish republicanism, Sinn Fein leader Gerry Adams has said. 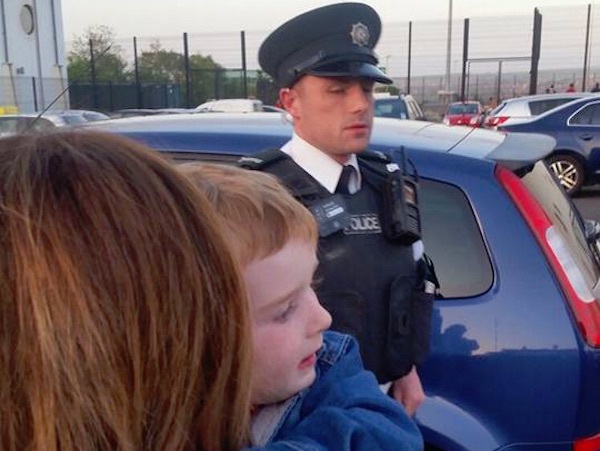 Videos of PSNI police abuse and harassment of republicans and the people of Derry have received hundreds upon thousands of views, likes and shares on the internet. 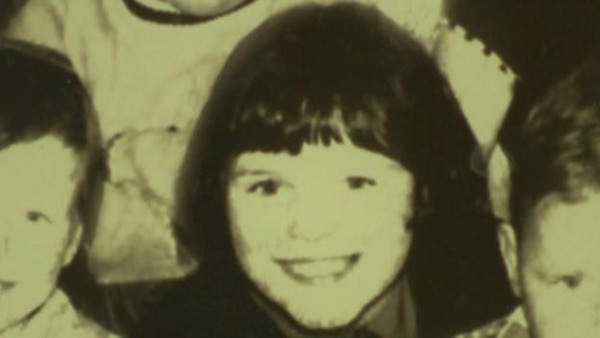 The family of a teenager killed by British soldiers 46 years ago have accused the British Ministry of Defence (MoD) of trying to obstruct a new investigation into her death. 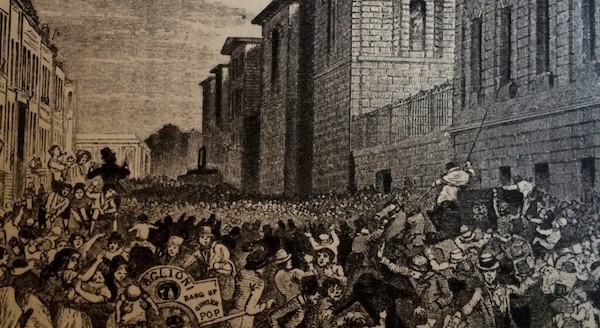 The last public hanging in England took place in London, outside Newgate Prison (now the Old Bailey) on 26 May 1868, 149 years ago this week. 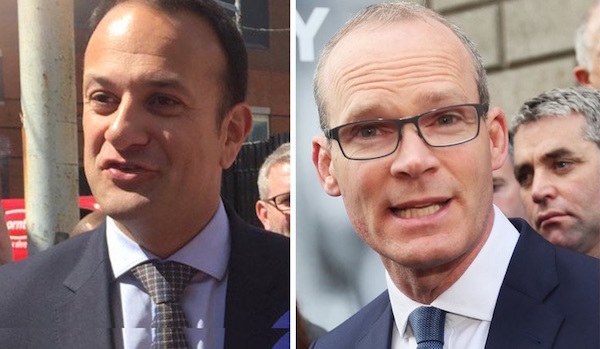 The current Minister for Social Protection Leo Varadkar looks well placed to win the Fine Gael leadership contest and take over as head of the Dublin government. 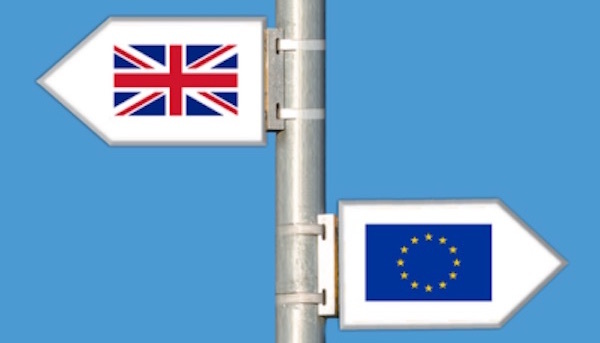 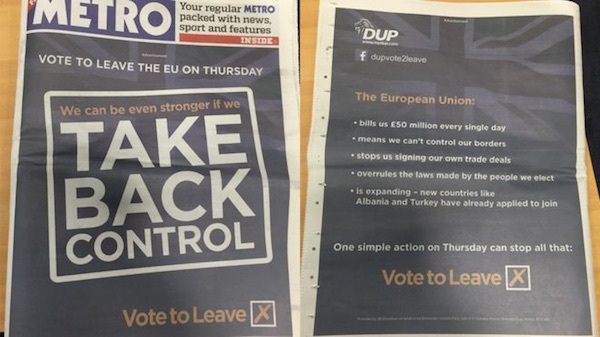 The DUP is under intense pressure to reveal the source of a large donation received during the referendum on Britain’s EU membership last June. 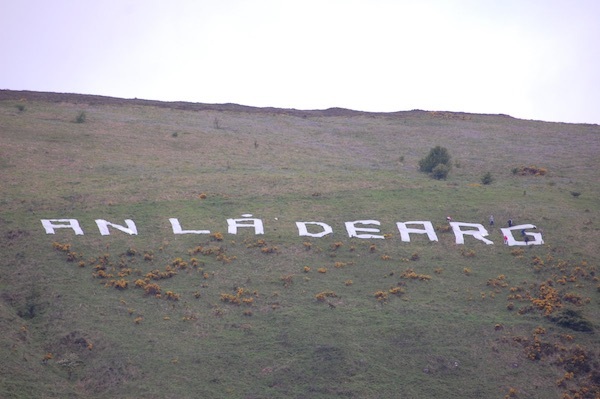 The Westminster election campaign in the North has been marred by a series of pejorative insults over the past week. 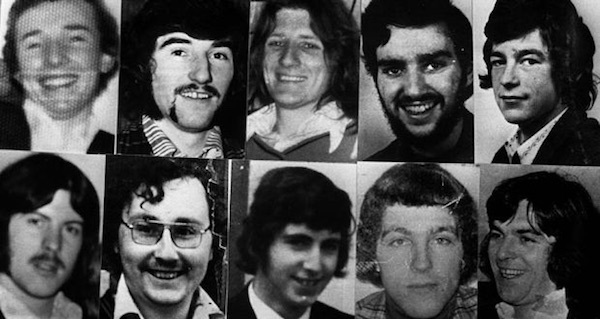 The Gaelic Athletics Association has been accused of ignoring the anniversary of the murder of one of their senior officials 20 years ago as they attempt to curry favour with the British establishment. 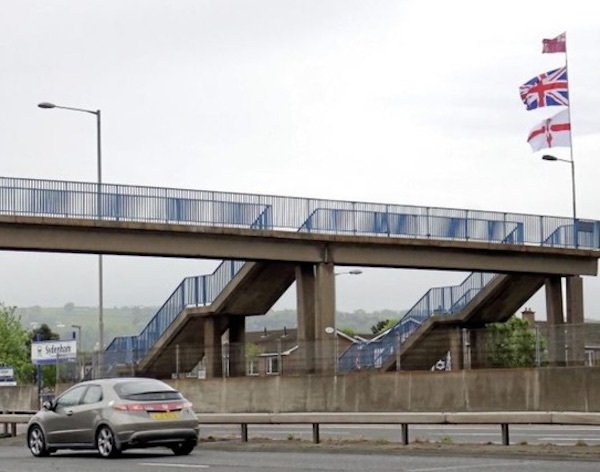 A loyalist bonfire group has said unionists will never remove any flag “at the behest of Sinn Fein/IRA” after the party complained about flags erected near Belfast City Airport. 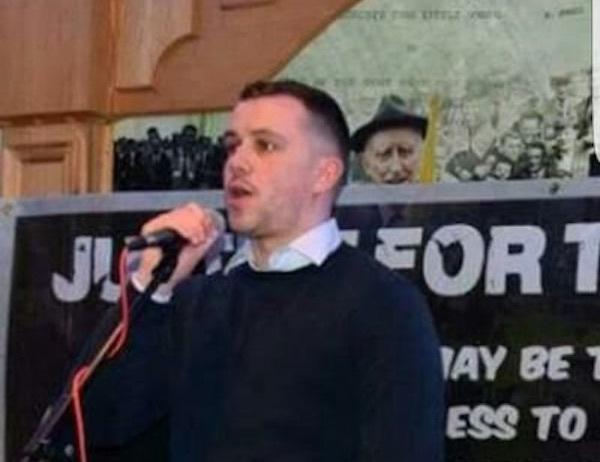 A Derry republican has described how FBI officers were taken off ISIS detail in the lead up to the world’s largest Thanksgiving parade in New York last November to question him about his political activism in Derry. 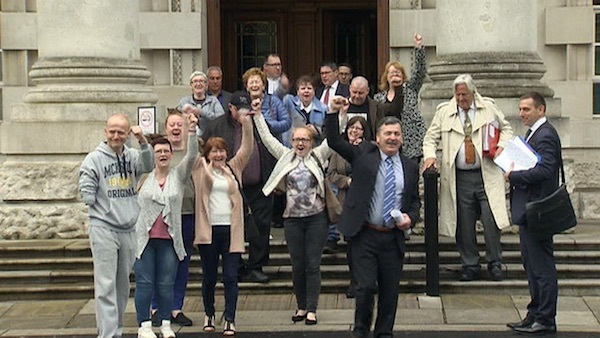 Thousands have been making their way to Belfast to support the increasing calls for legislative protection for the Irish language, in the form of an Irish language act. 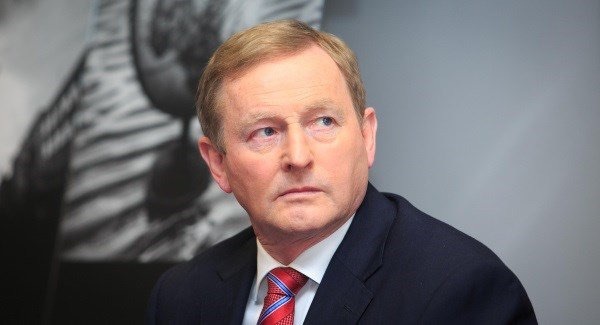 Enda Kenny has announced that he will step down as leader of the Fine Gael Party, effective at midnight, but will continue to fill the position of Taoiseach until June. 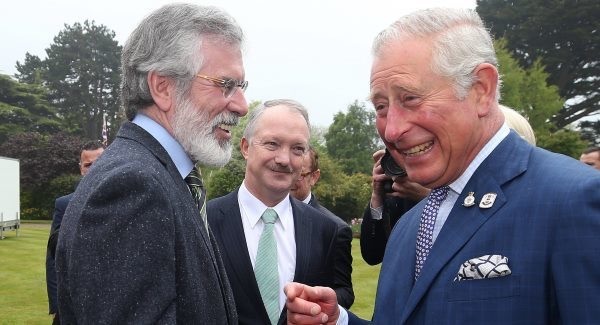 A visit by British royals to Ireland has again polarised republicans, with protests organised as leading Sinn Fein figures greeted Charles Windsor and his wife Camilla. 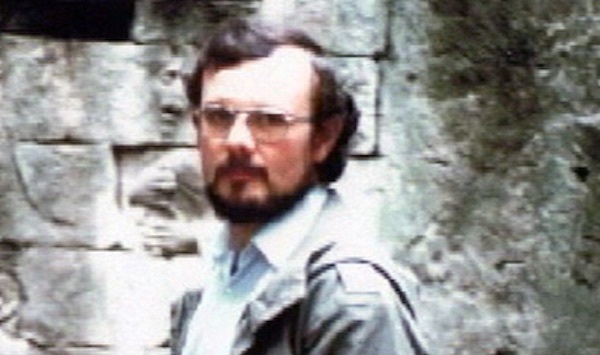 Remains found near Rouen in northern France have been identified as those of republican socialist Seamus Ruddy, who disappeared in unexplained circumstances 32 years ago. 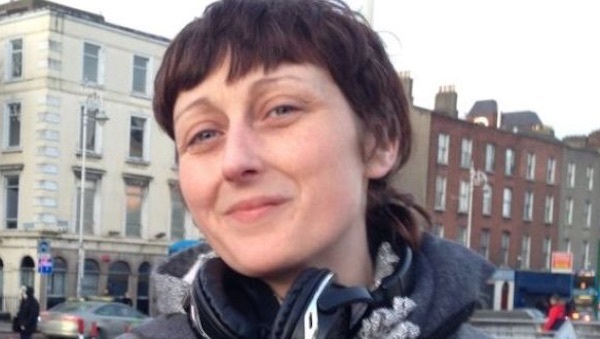 An activist journalist and blogger has become the human face of the policing crisis in the 26 Counties after she took her life following a public humiliation at the hands of the Gardai. 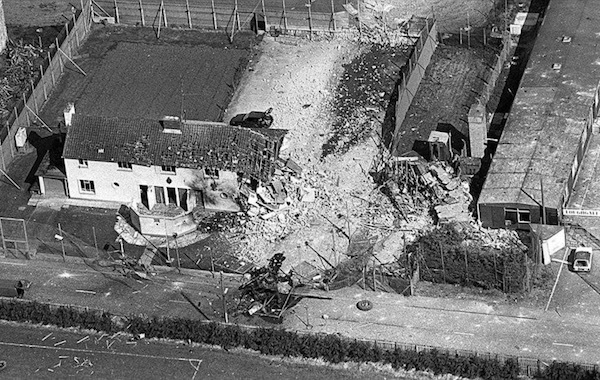 In a surprise move, a date has finally been set for an inquest into the deaths of those shot in a bout of killing by British soldiers in Ballymurphy almost 50 years ago. 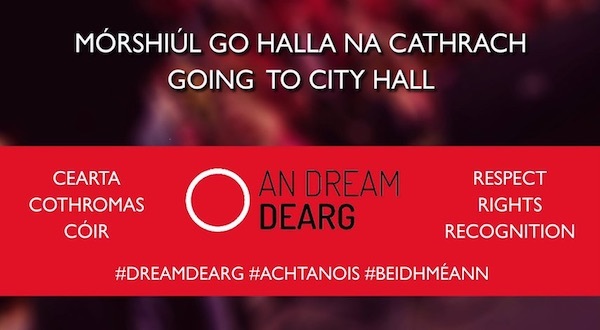 A major rally calling for the introduction of an Irish language act for the north is to be held in Belfast. 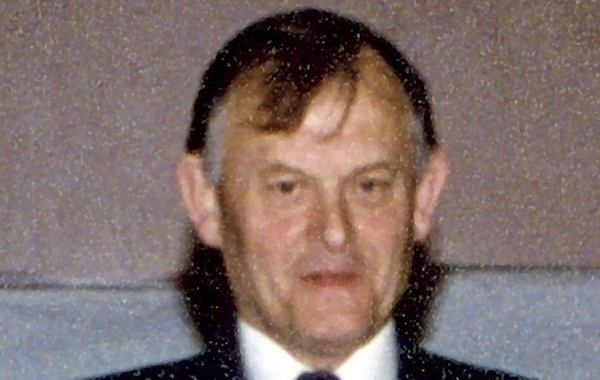 A Derry businessman who acted as a secret communication channel between British military intelligence and elements of the IRA leadership has died at the age of 82. 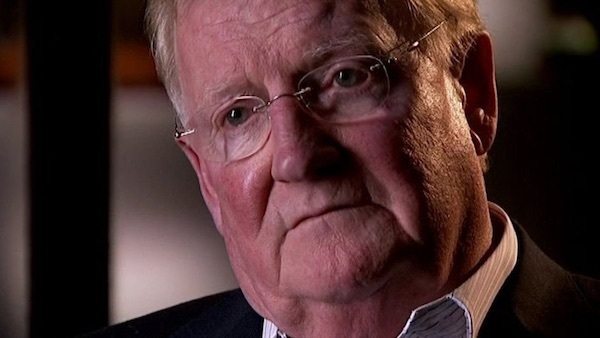 In an interview published on the 30th anniversary of an infamous ambush, a former Volunteer has provided an inside account of the Provisional IRA’s single largest loss of life during the conflict. 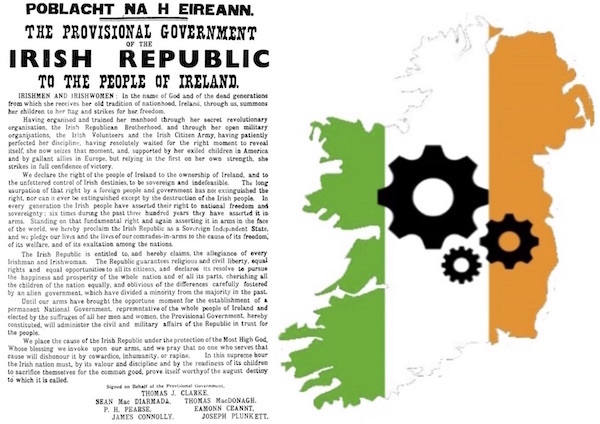 A five year strategy to put Irish republicanism ‘back into the driving seat of securing Irish unity’ was launched recently. 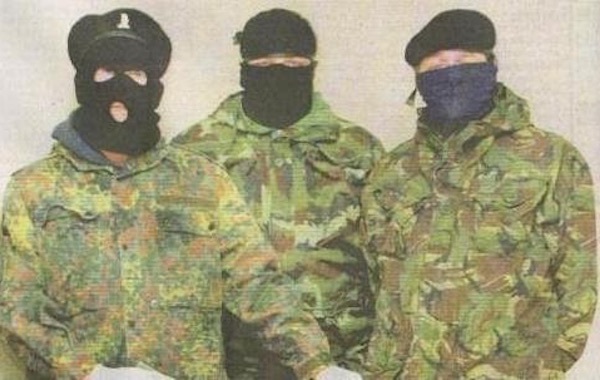 The republican armed group known as Oglaigh na hEireann has denied reports that it is involved in talks with the British or 26 County governments or that it is on the verge of disbanding. 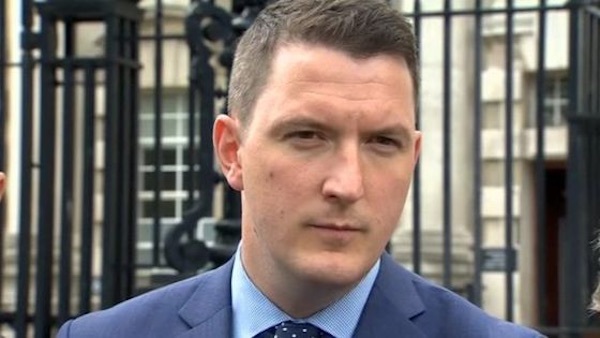 In a significant political development, the youngest son of murdered defence lawyer Pat Finucane is to fight the North Belfast Westminster constituency for Sinn Fein. 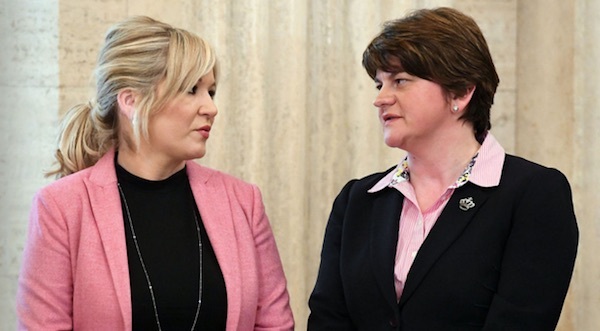 Sinn Fein’s Michelle O’Neill caused a controversy by her participation in the party’s event to commemorate the deaths of eight IRA Volunteers in east Tyrone, during which she called for a complete end to armed actions. 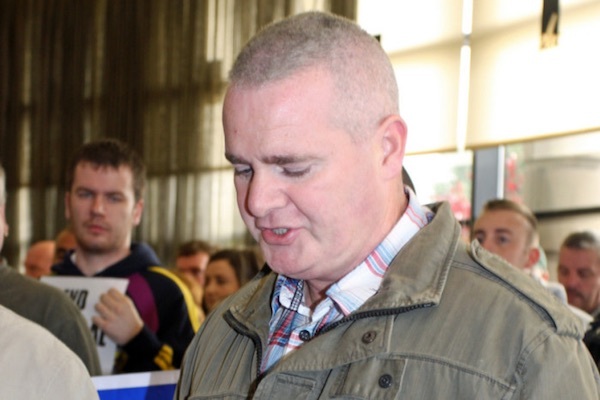 The Joint Committee on the Implementation of the Good Friday Agreement said they have concerns about the detention without trial of republican Tony Taylor in Maghaberry jail. 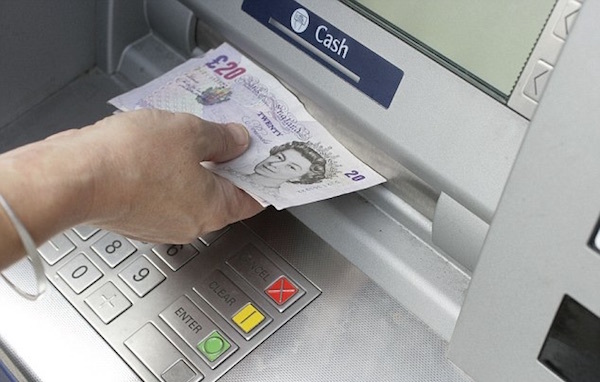 A man targeted by the PSNI as a potential state informer has secured an unprecedented court ruling to prevent the Crown forces from paying money directly into his bank account. 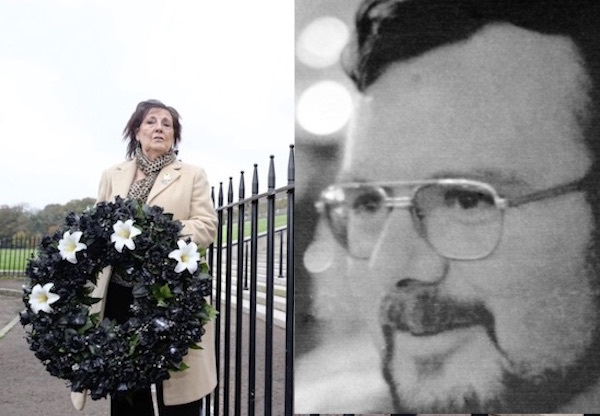 There is new hope that the remains of a republican socialist who was killed and secretly buried in mysterious circumstances in France will be found and his remains recovered. 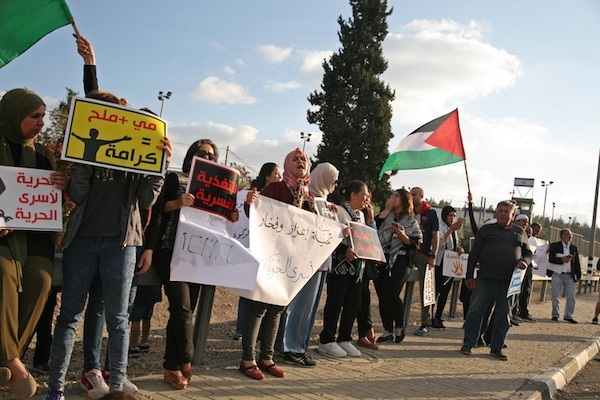 Some 1,500 Palestinian prisoners are currently engaged in a mass hunger strike over prison conditions and internment without charge.